Mykel Beckley – scored from the spot to double the lead in the second half. 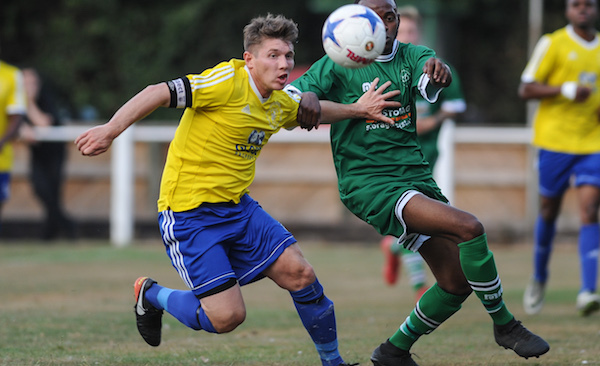 A first goal for Khalsa over two spells, three seasons, and over 30 appearances by Alex Perry helped earn his side a place in the third round of the JW Hunt Cup. 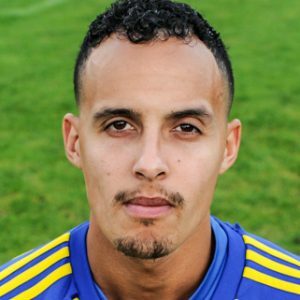 His crisp shot from Nick Turton’s cross early in the game set Khalsa on the way and was followed in the second half by a Mykel Beckley penalty after Dan Westwood was hauled down in the box. But it was the performance of Sam Arnold in goal that really made the difference for Khalsa, pulling off a half dozen brilliant stops to keep Lichfield at bay and help earn the right to host AFC Wulfrunians in the next round.